As the comptroller for the small town of Dixon, Ill., since 1983, Rita Crundwell managed all financial aspects of the city funds, including transferring money between accounts, writing checks and authorizing payments. Her salary was $80,000 per year, but she enjoyed a lavish lifestyle and was a nationally known horse breeder. 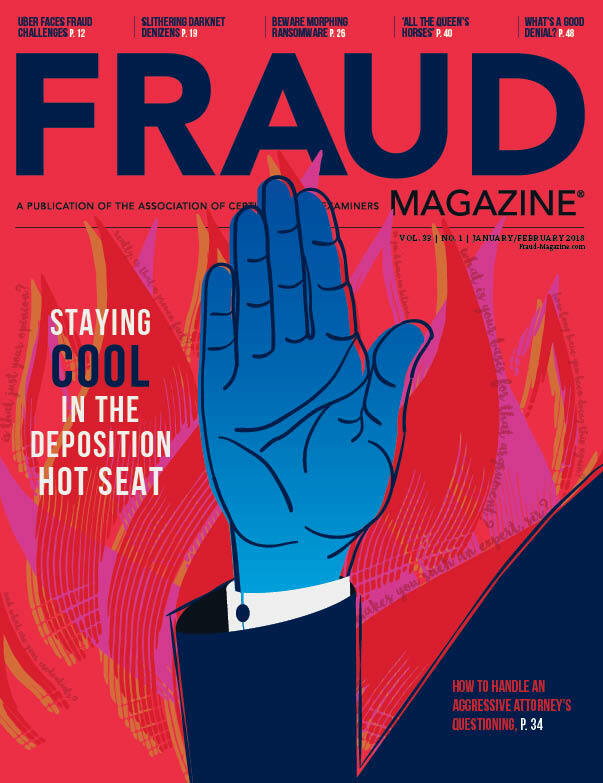 Entities will face fines and possible legal action if they lack adequate anti-money laundering programs. The authors describe cases in which companies ignored the warning signs and faced the consequences. Leah Lane, CFE, Global Investigations Manager for Texas Instruments, gives recommendations on how to manage your team. Infamous Ponzi schemer Bernard Madoff sits in prison with stage-four kidney disease waiting to die. 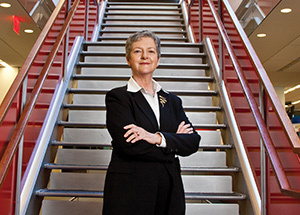 Diana Henriques, the first reporter to obtain jailhouse interviews with Madoff, muses about the damages he caused and the lessons for all. Want to know what happened to Bernie Madoff the week it all came unraveled? 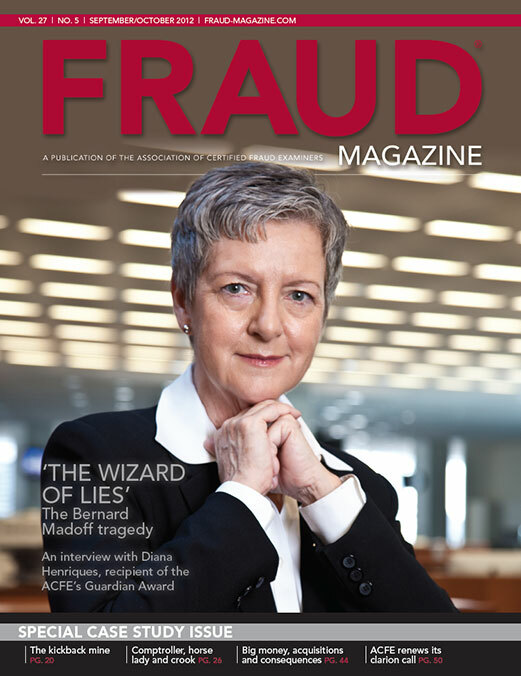 Find out in the first chapter of "The Wizard of Lies: Bernie Madoff and the Death of Trust" by Diana Henriques, a senior financial writer for The New York Times, who received the Association of Certified Fraud Examiners' first-ever Guardian Award. 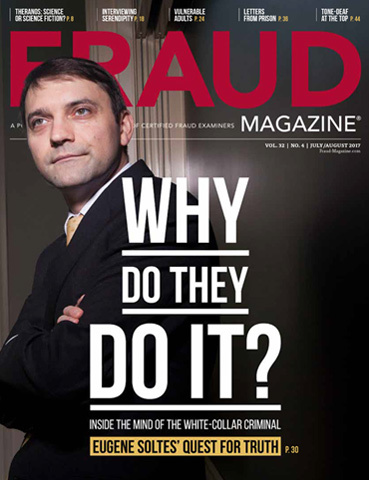 The author, then an FBI special agent, received a call from Crimson Mine’s general counsel who told him he wanted to prosecute a vendor who had been caught overbilling. The author thought that the case would be a routine matter of vendor greed. 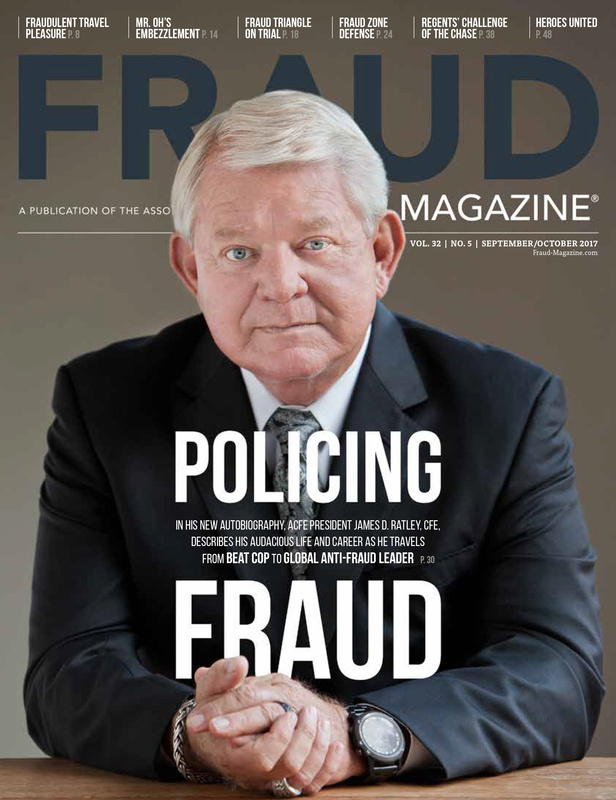 However, he found additional suspects, and the fraudster also turned out to be a victim in this $550,000 fraud. 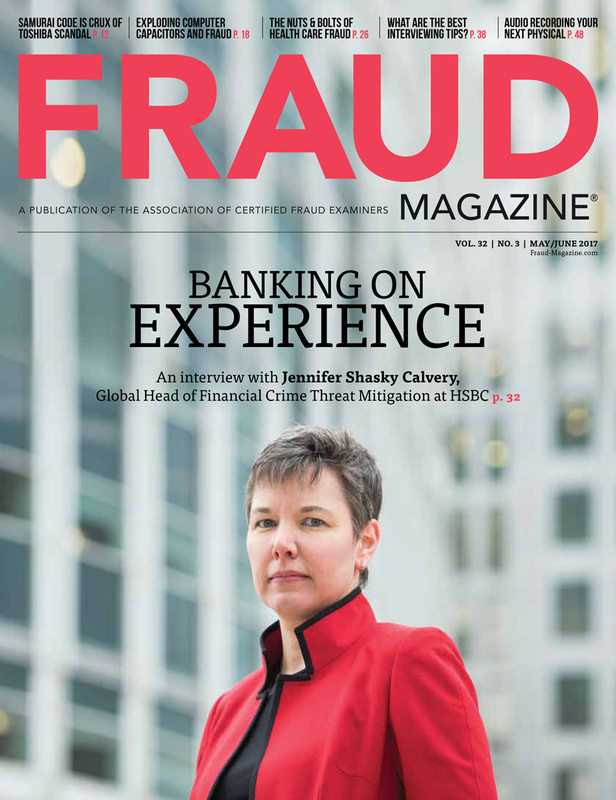 More than 2,300 anti-fraud professionals from around the globe came to Orlando to refresh their mission. 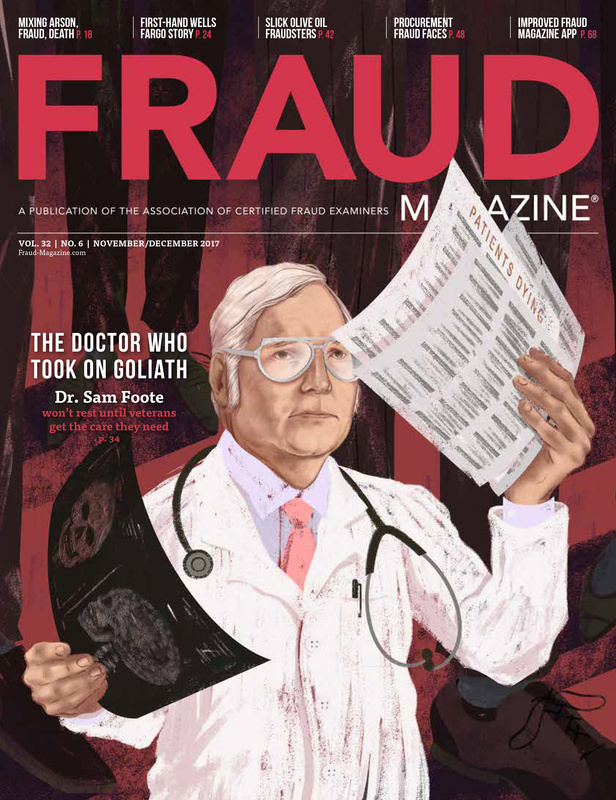 Do you enjoy "Fraud in the News"?